to Switch Your Checking Account. 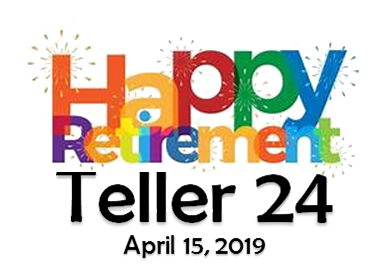 Teller 24 is Retiring after April 15th! If you need help getting set up for online banking, mobile banking, the My Mobile Money app or the Alliance One and Money Pass sites to locate ATMs for balance info, please contact our friendly Call Center team. March means spring is almost here! It's a great time to be thinking about home improvement projects and a Home Equity Loan from AurGroup. 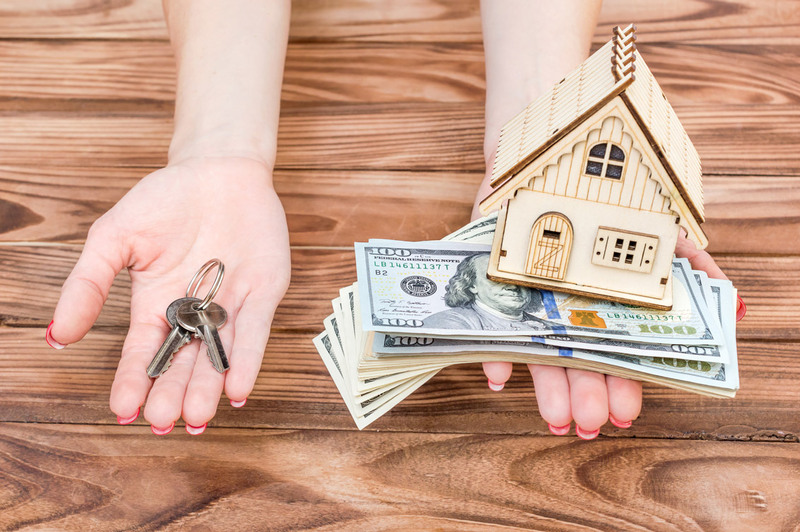 With a Home Equity Loan or Line of Credit - you're in control of your biggest investment. Whatever you've been dreaming of this winter...let AurGroup help make it come true. Struggling with your Car Payment? Do you have a car loan financed somewhere other than AurGroup? Give us a chance to save you money by moving your loan to us. Plus, you'll enjoy 90 days with no payments. Auto Loan Rates Just Dropped! Starting as low as 2.75% APR. The best rates in town.